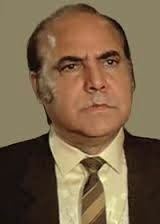 Om Shivpuri (1938–1990) was an Indian theatre actor-director and character actor in Hindi films. A National School of Drama, New Delhi alumnus, Om Shivpuri became the first chief of the National School of Drama Repertory Company (1964) and one of its actors; he later founded an important theatre group of its era, in New Delhi: Dishantar. Born in Rajasthan, Om Shivpuri started his career by working at Jaipur Radio Station, where Sudha Shivpuri (who later became his wife) was working at the time. Later, they joined National School of Drama, New Delhi and were trained under theatre doyen Ebrahim Alkazi. After graduating in 1964, they joined the newly formed, NSD Repertory Company as actors. Om Shivpuri was also the first chief of the NSD Repertory Company and remained so till 1976, when Manohar Singh followed him. Meanwhile, Om Shivpuri and Sudha Shivpuri got married in 1968 and started their own theatre group, Dishantar, which went on to become one of Delhi pioneering important theatre groups of its era and produced many plays with him as a director, the most important being Aadhe Adhure, a classic Hindi play written by Mohan Rakesh; Khamosh! Adalat Jari Hai, Hindi version of Vijay Tendulkar's Marathi play Shantata! Court Chalu Aahe (Silence! The Court is in Session), with his wife Sudha Shivpuri in the lead role; and their most famous production, Girish Karnad’s historical play Tughlaq, which was performed at ridges of Talkatora Gardens, New Delhi. 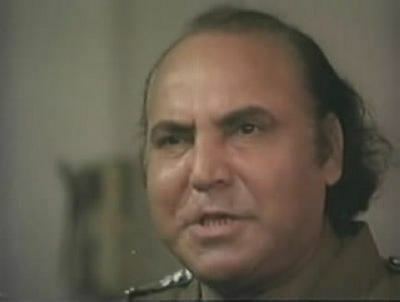 Om Shivpuri started his film career in 1971 with Mani Kaul’s Ashadh Ka Ek Din, soon followed by Gulzar’s Koshish in 1972. 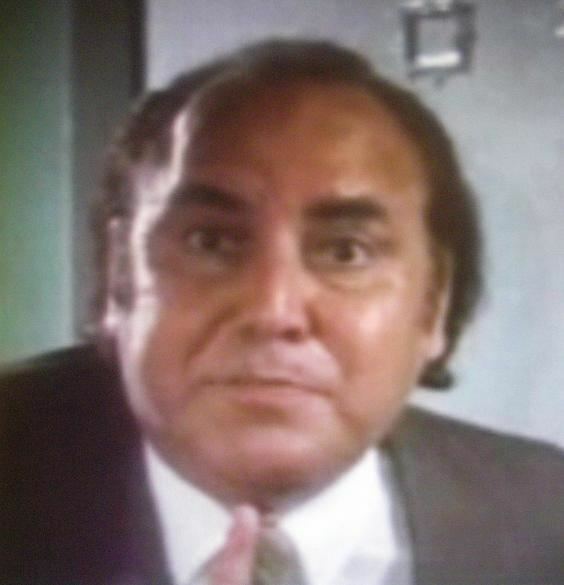 He shifted to Mumbai in 1974. In a career spanning over two decades (1971–1993?) 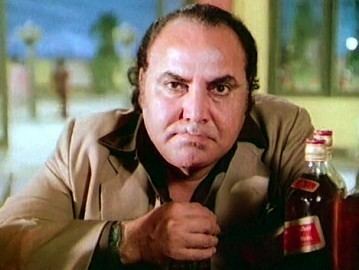 he acted in over 175 Hindi films playing roles as varied as villains to supporting cast. His wife Sudha Shivpuri was also a noted TV actor and most known for her role as Baa in the TV serial Kyunki Saas Bhi Kabhi Bahu Thi. Om Shivpuri has a daughter, Ritu Shivpuri, who is now an Hindi film actor, and had a son, Vineet. Om Shivpuri died in 1990 of a heart attack. Several of his films were released after his death. Rajasthan Sangeet Natak Akademi organises a drama festival every year, in the memory of Om Shivpuri. The Om Shivpuri Memorial Drama Festival is a five-day festival that opens on 16 October (Om Shivpuri’s death anniversary).